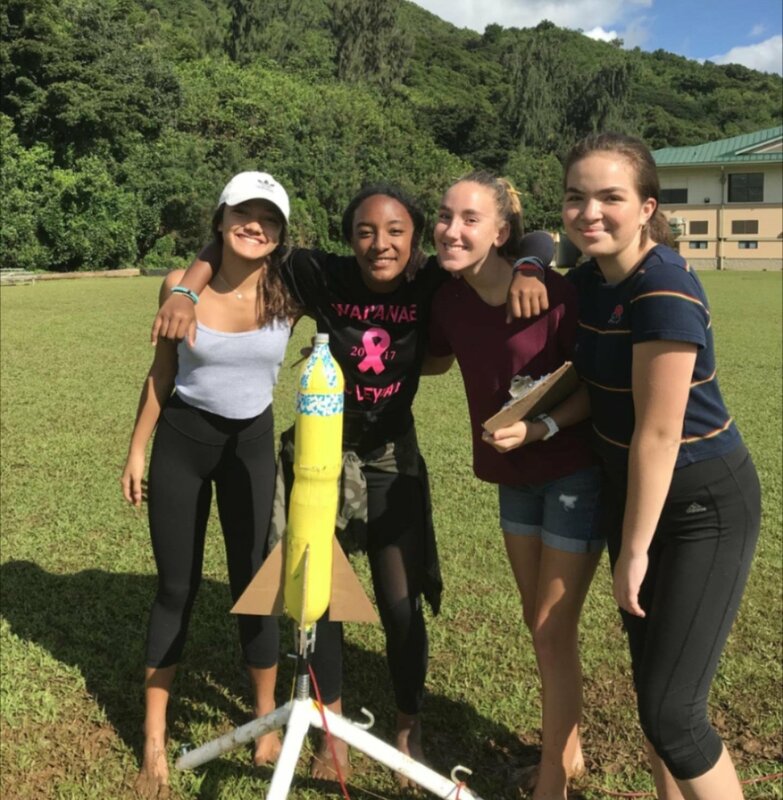 8th Graders Launch Their Rockets for Science Class! 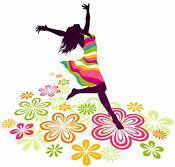 **Fall Dance Guests - Guests not approved already to attend the dance will not be admitted. 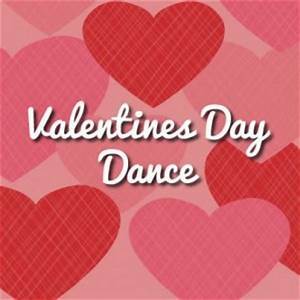 Please do not bring anyone to the dance who has not received prior approval. Important: students must be picked up no later than 9:15 p.m. to be eligible to attend future dances. Drop off and pick up 6th graders at the loop and drop off and pick up 7th and 8th grade at the regular MS drop off location. 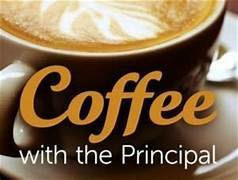 Coffee with the Principal will be next Thursday, February 14 in the MS Library. Please feel free to stop by the MS Library any time between 8:30 am and 9:30 am to visit, hear updates, enjoy a snack, and ask any questions. Topics to include: Spring Events, re-enrollment, next MB updates and Interim Report, Summer School and After School planning. -Communication skills: Communication 101: everything from email etiquette to handwriting! Talk to your kids about these skills. Which ones are they good at? Which ones can they work on? Which ones are they practicing in class? On the playground? In the lunch-room? Use this as a framework to make a goal. ATL skills are a life-long process… which ones are you still working on? IB Learners all the way! Need an idea? Here's this week's highlighted SA opportunity: Help Count the Whales! This actually takes place in two weeks time, but registration closes one week prior to the count, so please register by this Saturday!! "The count is held the last Saturday of January, February, and March (during peak whale season) of each year. The 2019 Ocean Count event dates are January 26, February 23, and March 30. Participants tally humpback whale sightings and document the animals' surface behavior during the survey." Students from the MS and LS Japanese classes performed an Israeli folk dance, Mayim Mayim (Hebrew for water) which is well-known as it is done by all Japanese students at school cultural fairs, sports days, and campfire type gatherings. Mayim Mayim is a perfect example of how inquiring and open-minded Japanese people are in embracing different cultures. - Session 2 will run from Feb 7 - May 23 (15 sessions) - ALL levels welcome! 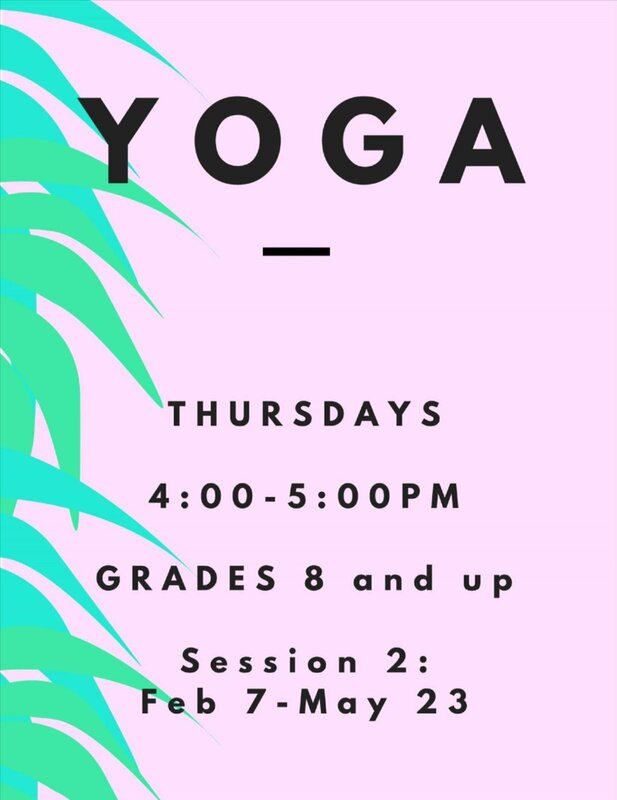 - Thursdays, 4-5pm - Cost: $150 for the session- Bring a yoga mat, towel, and water bottle. Wear comfortable clothes! * If you are not able to make it for certain days, please indicate that on the form below and I will prorate the cost. * If you are a returning student, no need to fill the form; just email me to let me know! 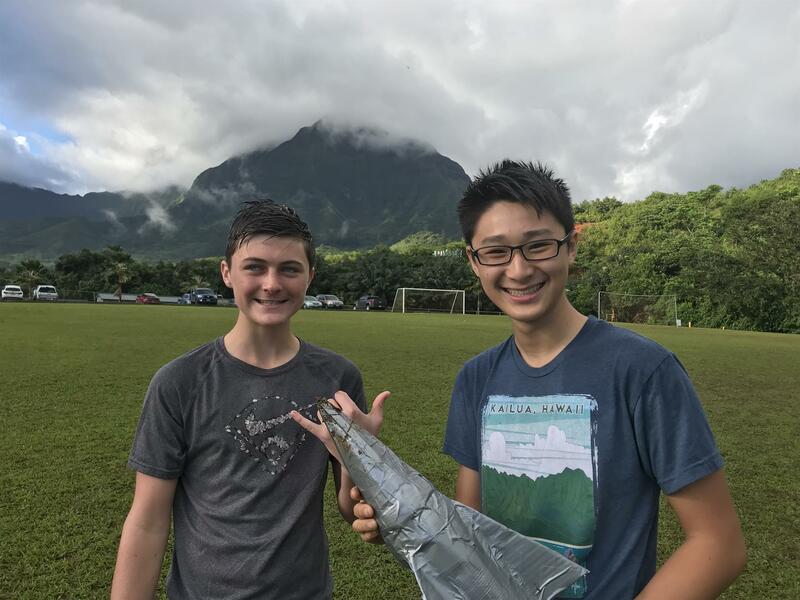 Students will have the opportunity to participate in two STEM based workshops choosing from 20+ exciting options, while their parents attend a Parents' Only session presented by the keynote speaker, Dr. Lee Buenconsejo-Lum, and a panel of teachers. Click HERE for more information and to sign-up. Is your household missing a lunchbox or maybe three? Did you send yummy chicken noodle soup off to school in a fancy Hydro Flask that never came home? 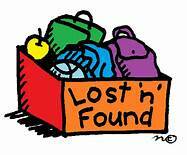 If so, PLEASE stop by the school lost and found. Items that appear to be of higher value will be held in the MS Office (e.g. the soup transporter). Please note: we will be donating or discarding items left over two months.